I just came back from Punta Mita, Nayarit, a small town on Mexico's Pacific Coast. This beautiful village is in the middle of the jungle where there are many high-end resorts, golf courses, and upscale homes. I went there for my bachelorette party and I will be posting all about the fun activities we did, soon! For now, here is a quick guide with tips on the trip essentials, transportation, stay and what to do. 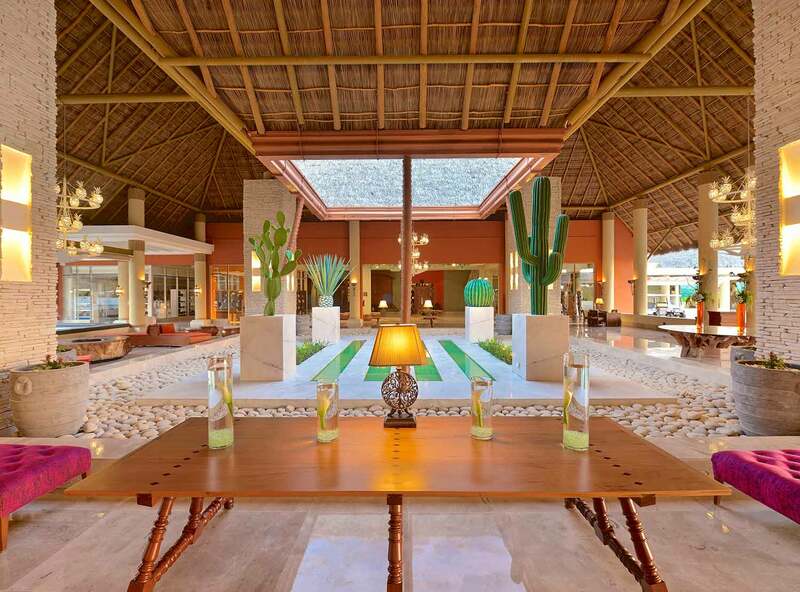 The nearest airport is Puerto Vallarta, you have to travel one hour to get to Punta Mita from the airport. We grabbed a taxi (we were 6) and we all paid around $200 pesos each, which is about $11 dollars. The place is pretty safe, regardless what the media says. People from towns like this pretty much only make a living off of tourism, so they are extremely friendly towards travelers. Also, almost everyone speaks English, definitely a plus for those none Spanish speakers! We stayed at an all-inclusive resort called Iberostar. The place is really nice and it offers a lot of activities for families and couples. The best part is the beautiful scenery it offers. All inclusive resorts are sometimes not the best option, but looking at the sunrise and sunset through your balcony makes it all worth it! If you want to eat at their upscale restaurants you will have to make reservations the same day you check-in. My favorite was the Japanese teppanyaki! If you really need a vacation to relax, this place is perfect! Just hanging by the pool, drinking, eating, swimming on the beach, watching the sunset, having fancy dinners at the different "upscale" restaurants, watching a show, reading on the terrace, I can keep listing relaxing activities, but you get the point. If you want to go out and do stuff, offshore are the biodiverse Marieta Islands, with wildlife such as humpback whales and blue-footed boobies. Also, near Punta Mita is a small town called Sayulita which is a surf town full of vibrant colors. I will be writing about it in another post. 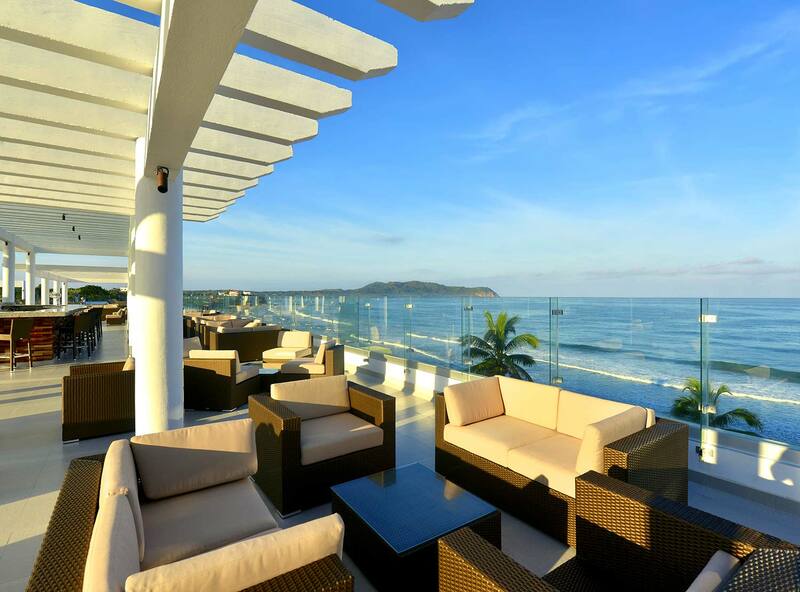 You can also explore Puerto Vallarta, especially for dining and nightlife, they offer excellent options! There is a lot of vegetation and nature all around. If you like outdoors fun this is a place you will enjoy. Ask the concierge about all the activities this town has to offer. I really enjoyed this trip, I bonded with my best friends and had one of the best experiences in my life! I would love to come back with my future husband! P.S. I bought my swimsuit through Amazon Prime, the brand is Tempt Me and it was only $26! The tour will give you the chance to have the joy of the different types of the rides. This will make you able to have the joy of the rides like horse ride, camel ride, yak ride, bullock ride. All these rides will also help you to make your tour memorable.